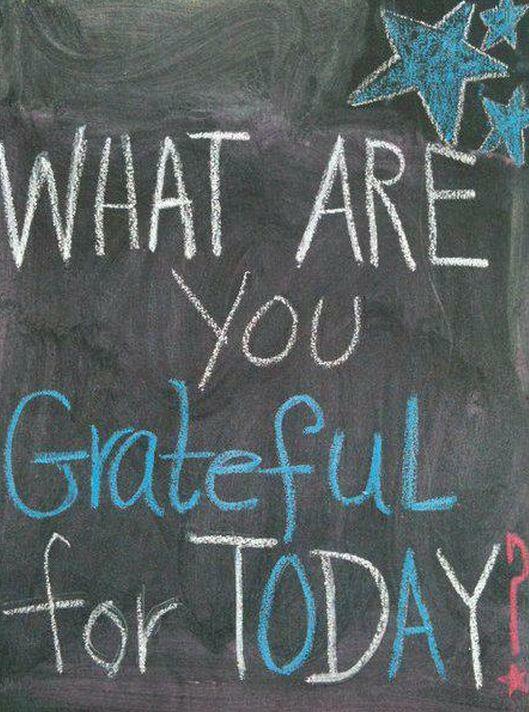 Tat-Tell-Tale: What are you grateful for? the list could go on and on. But what I really want to say is, THANK YOU for all these opportunities that I have to experience every day. 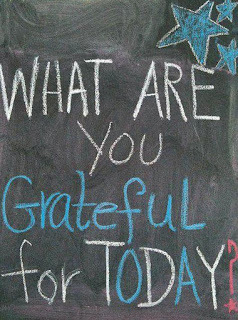 I don't need all the material things in order for me to be grateful about my life. A loving partner, a healthy baby, a happy family, what is more to ask? The money? They're just that. Money. That's just the icing on the cake.